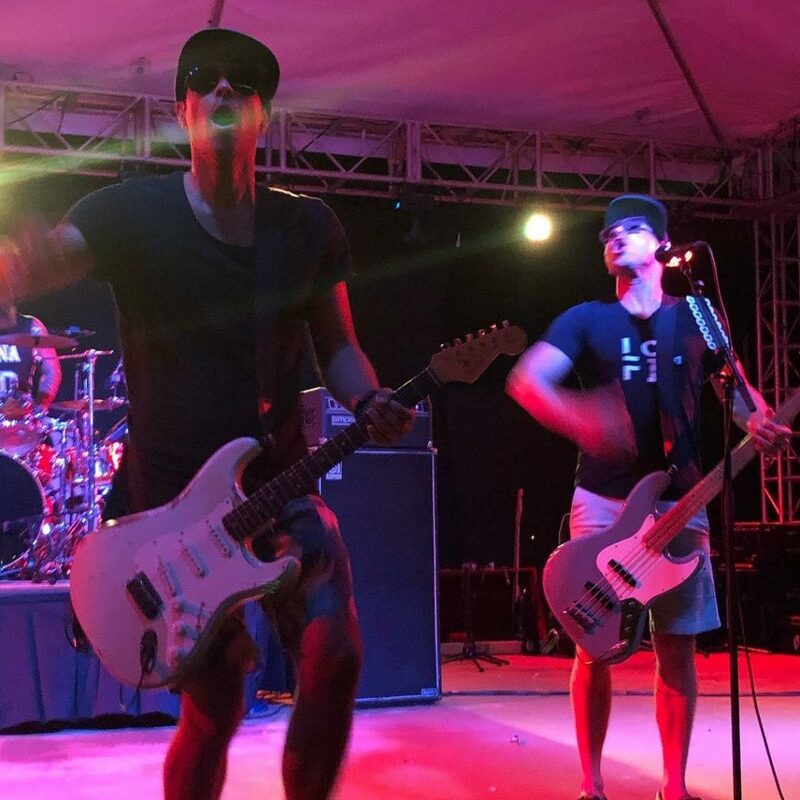 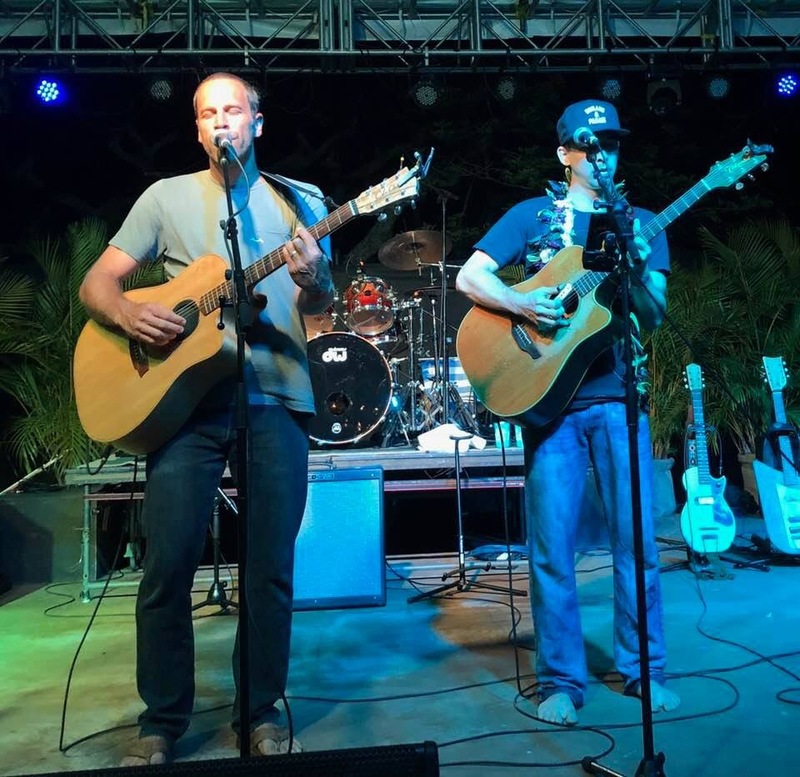 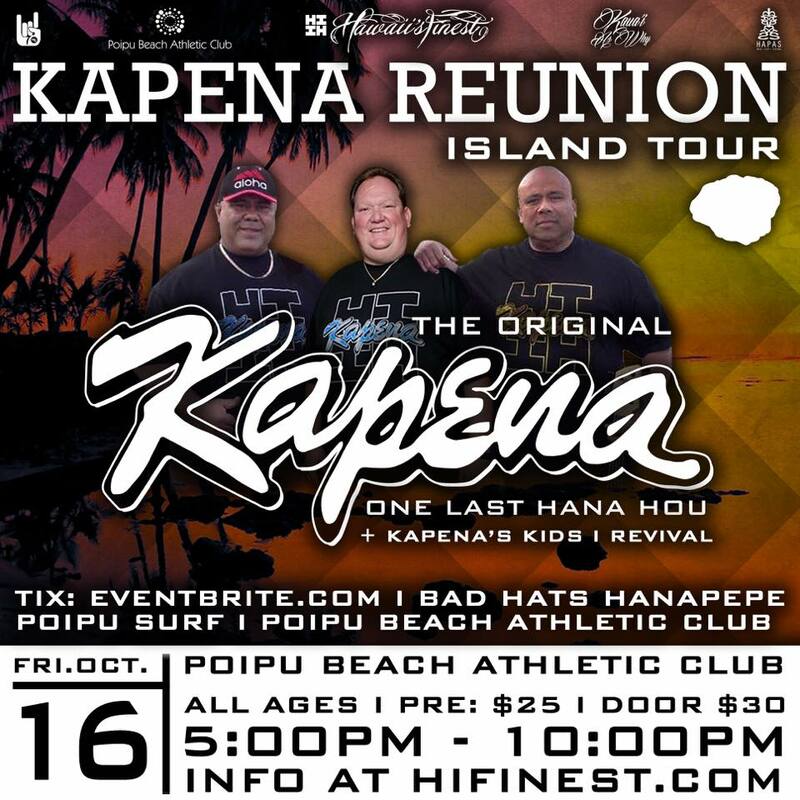 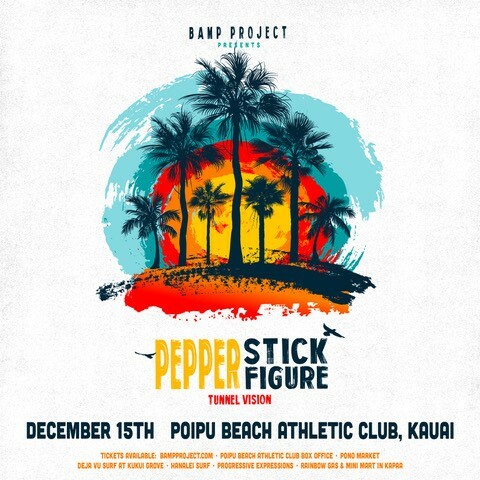 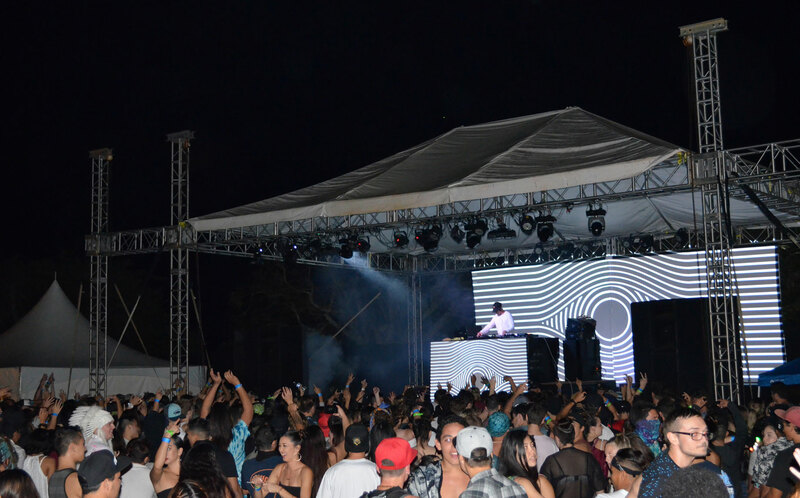 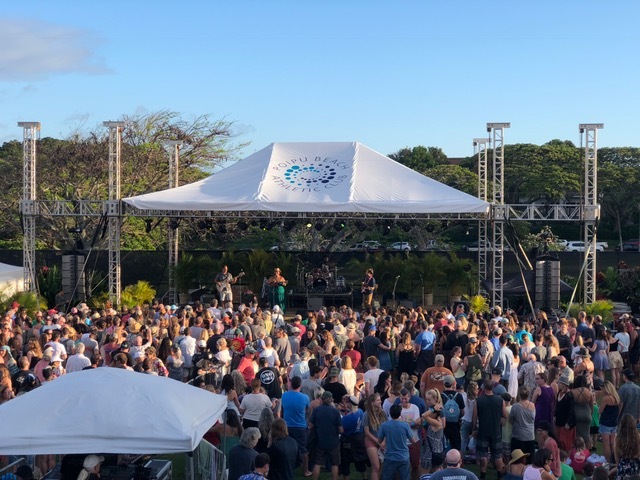 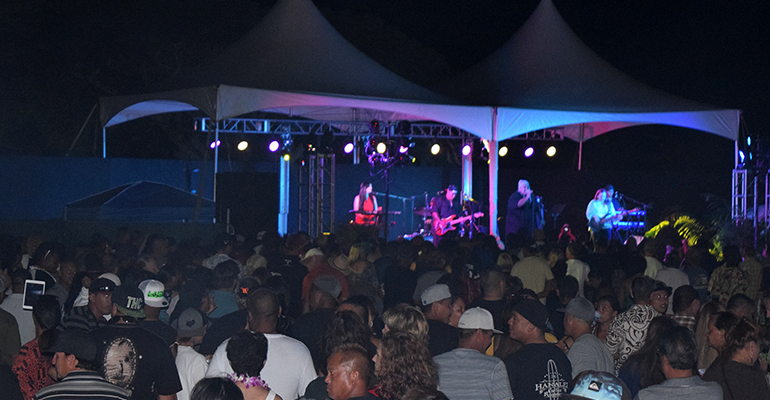 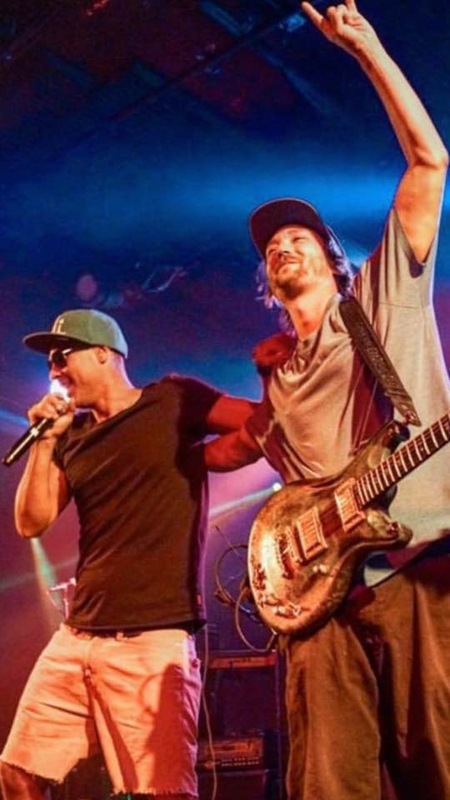 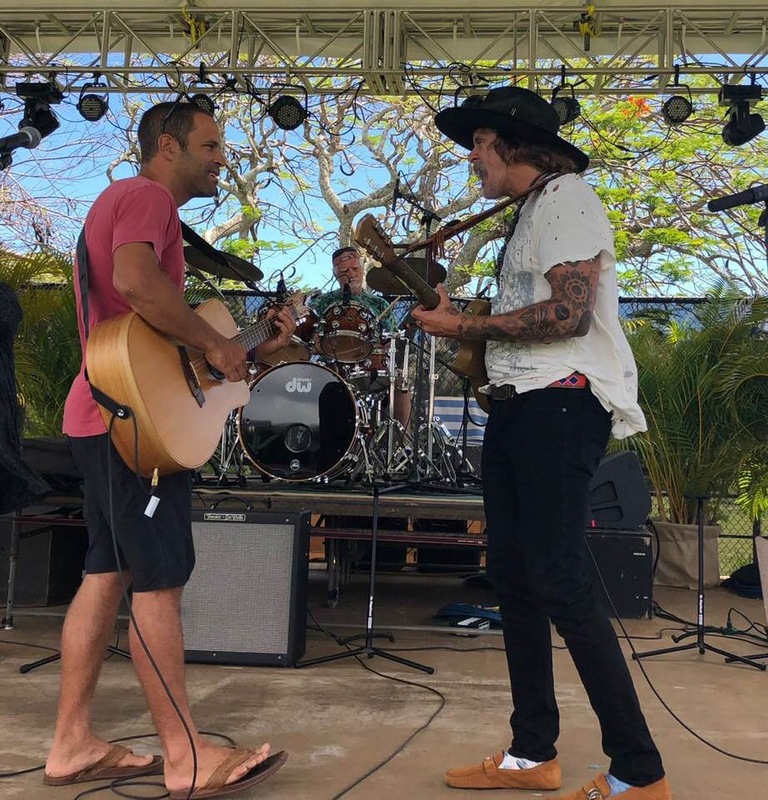 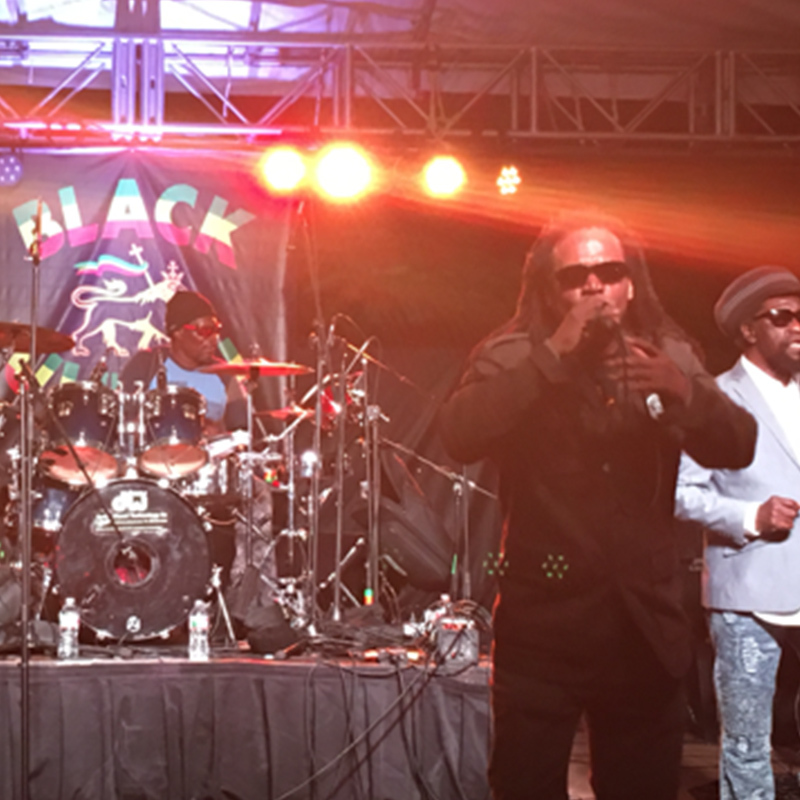 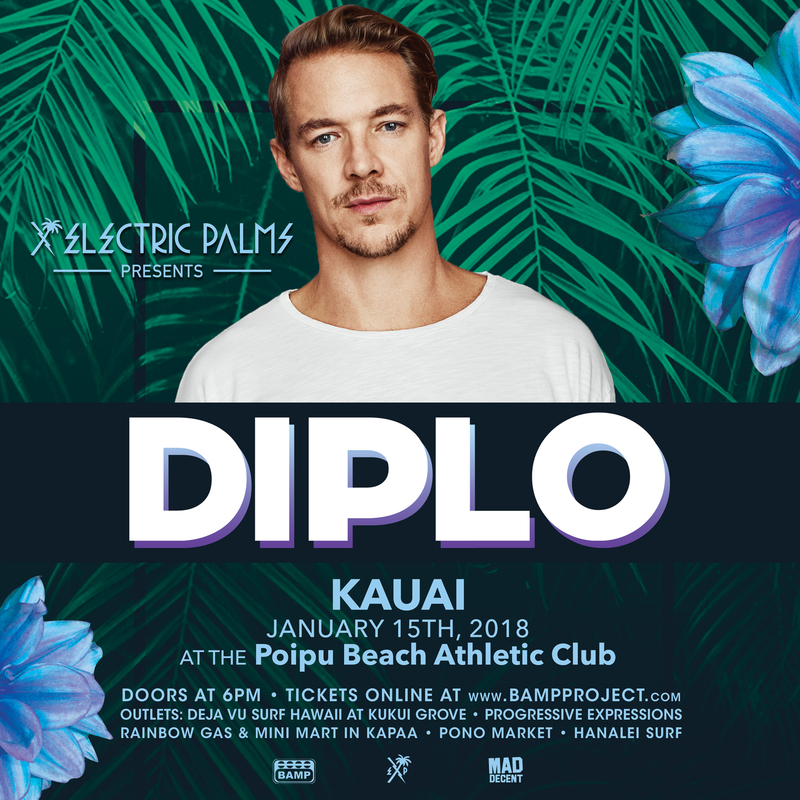 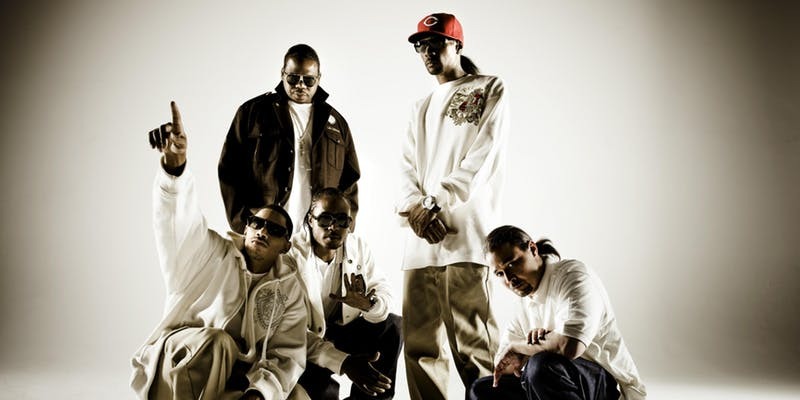 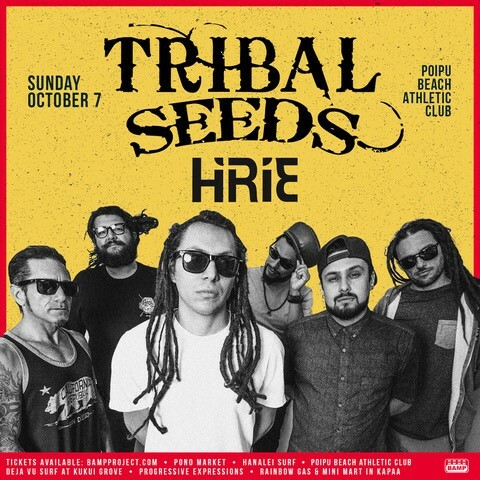 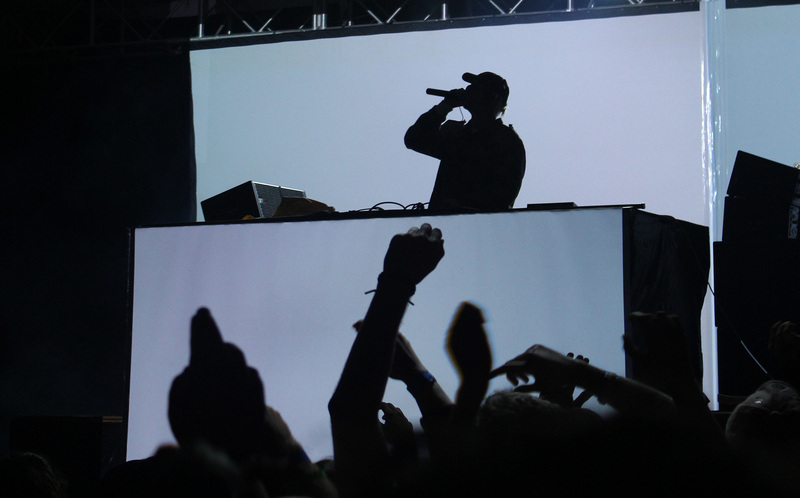 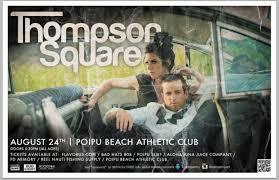 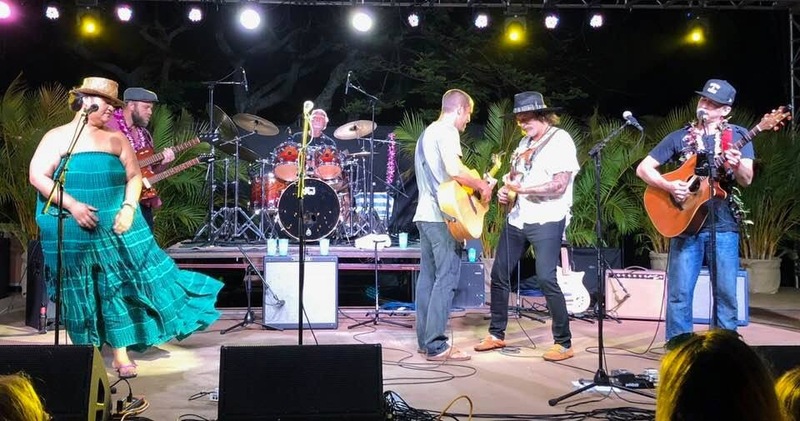 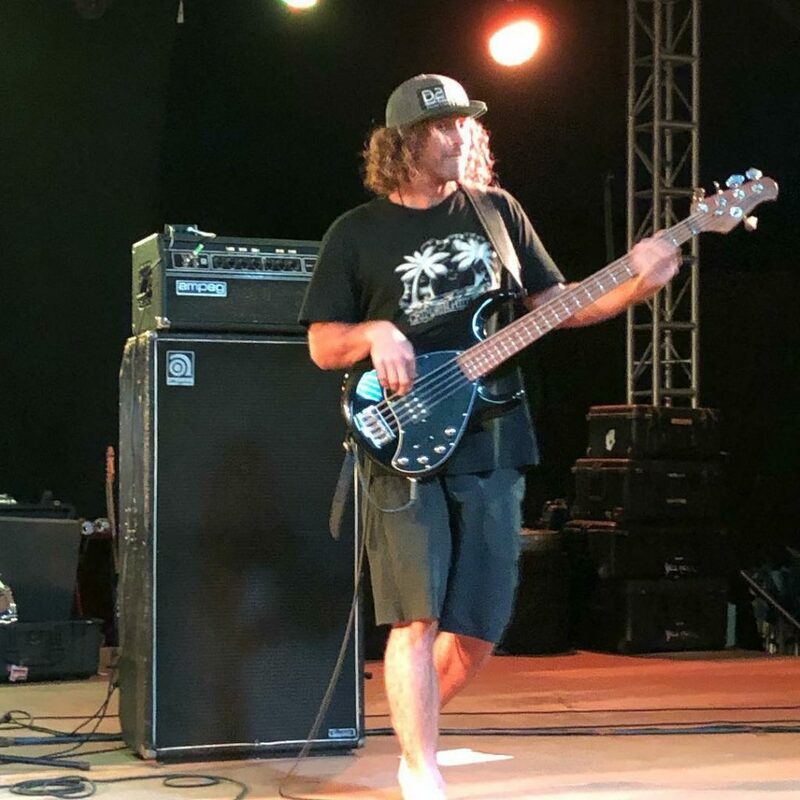 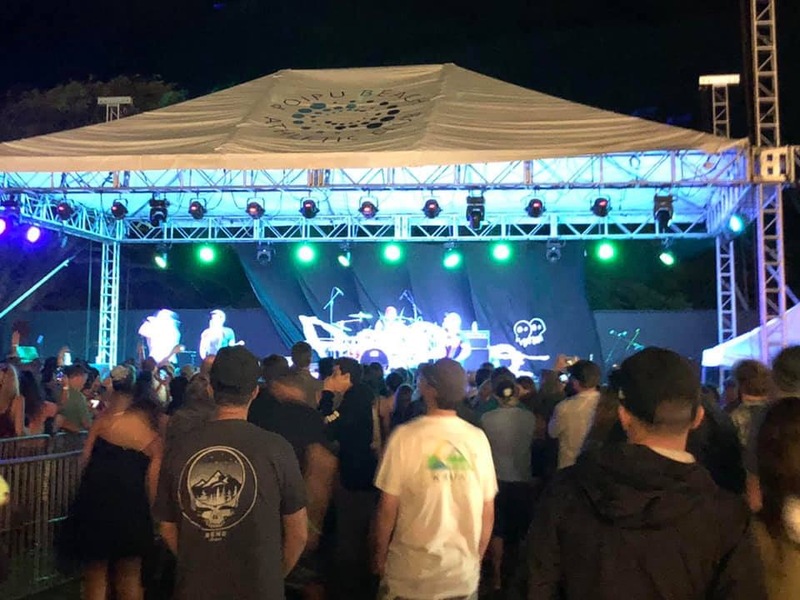 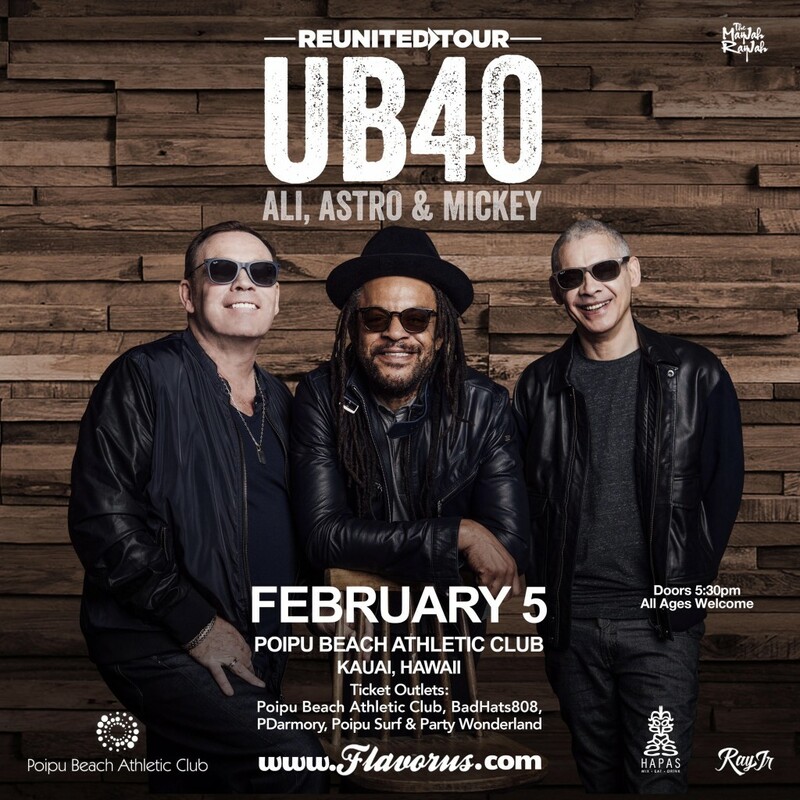 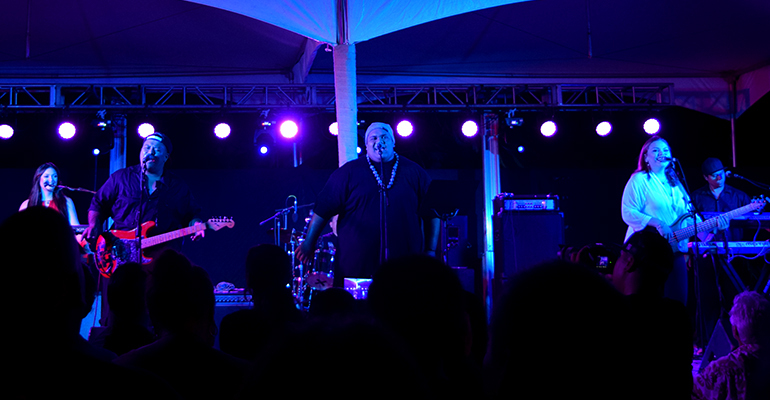 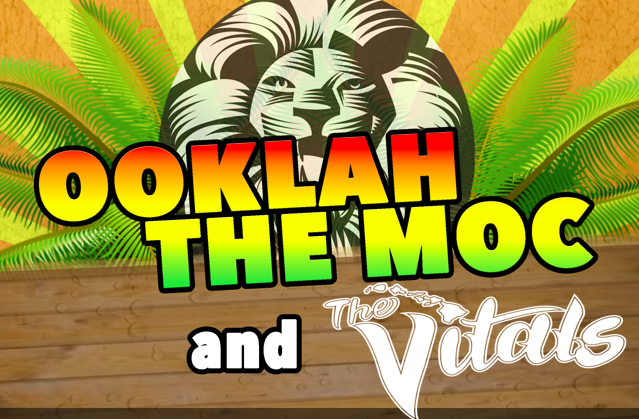 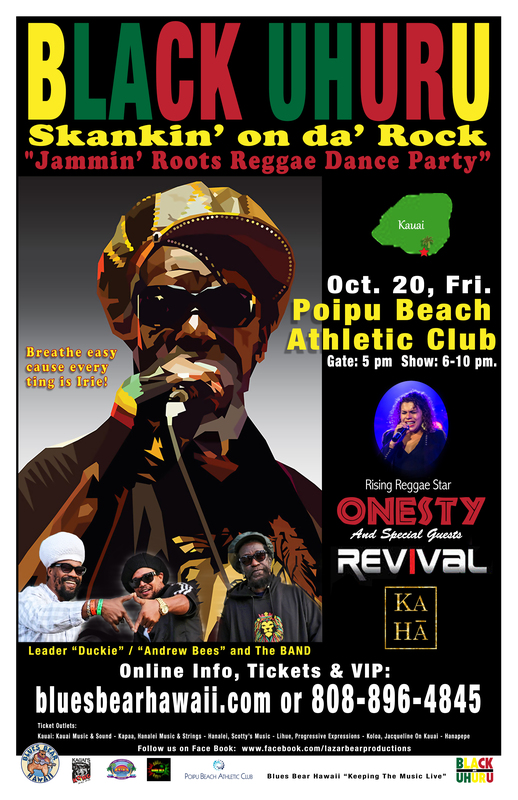 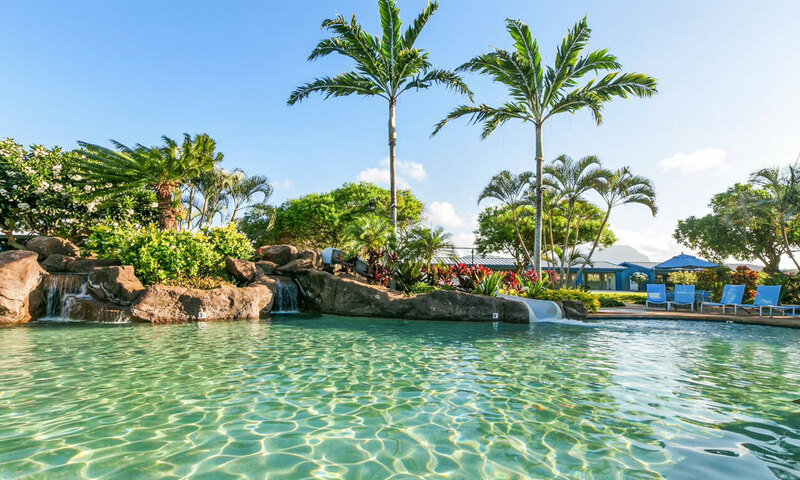 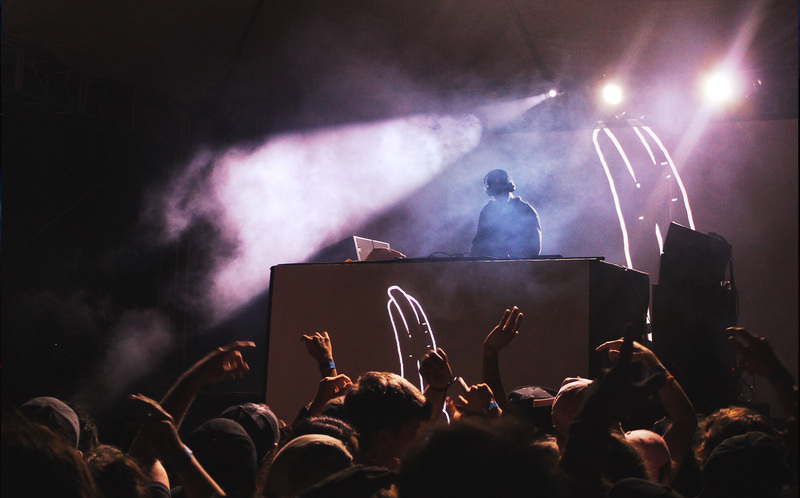 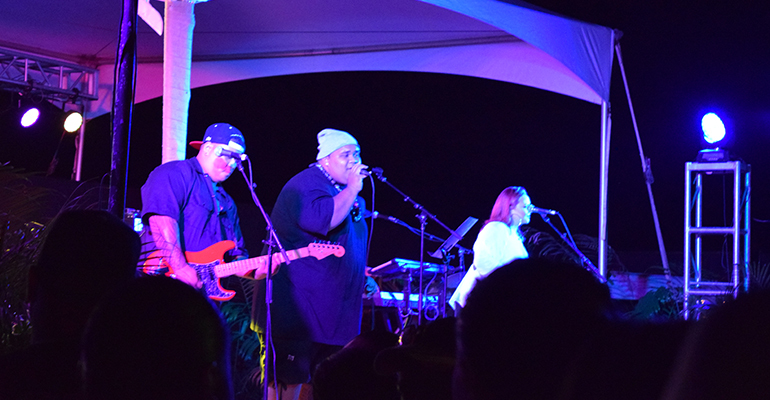 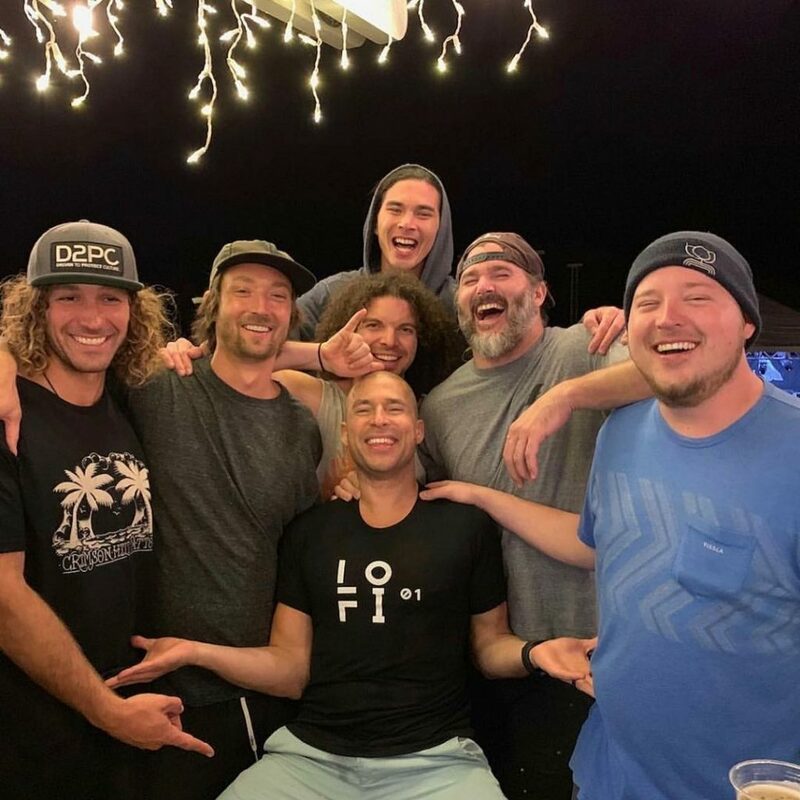 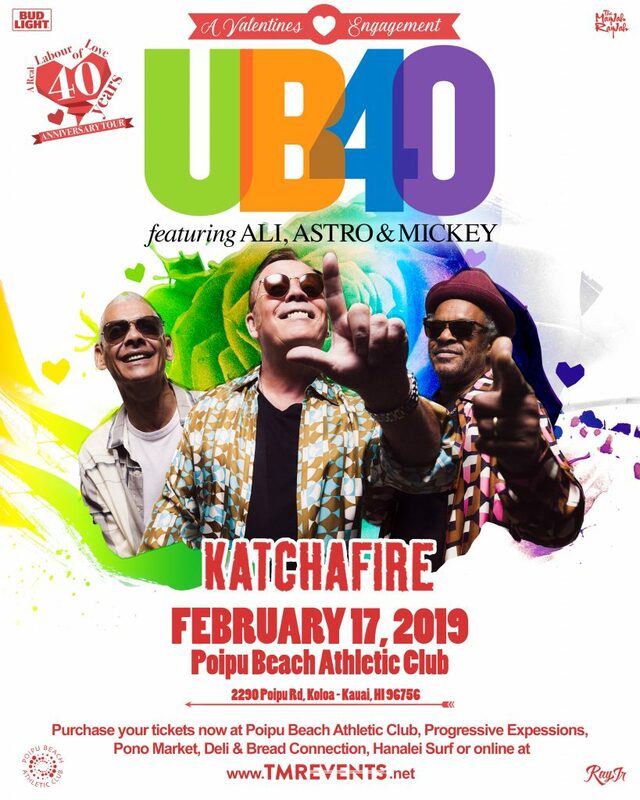 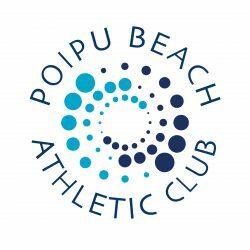 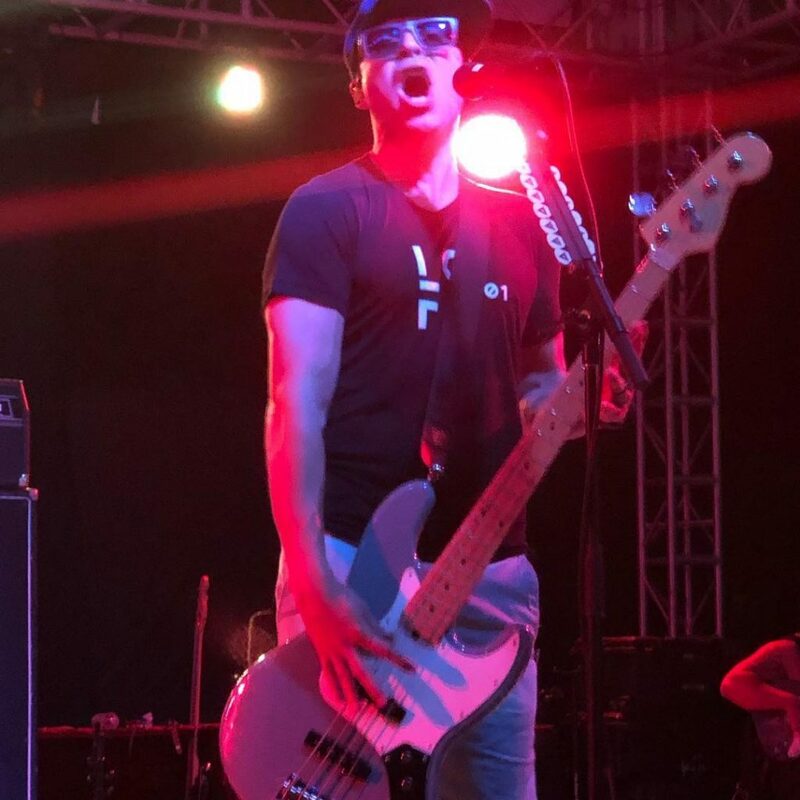 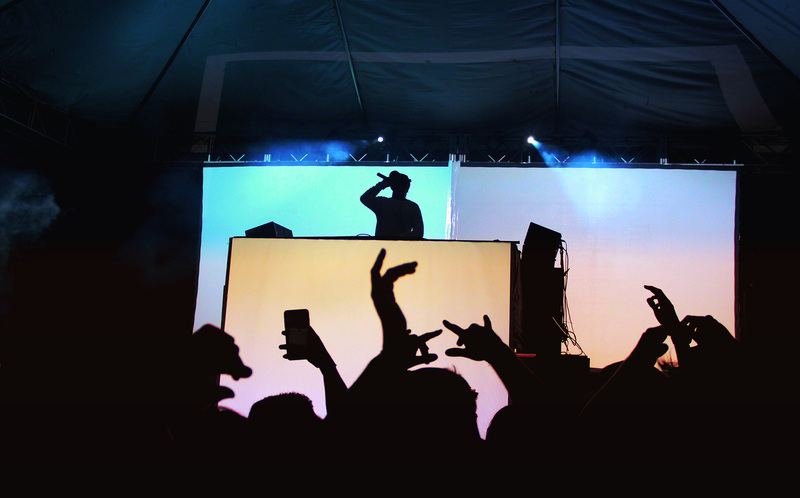 Poipu Beach Athletic Club has hosted some epic music concerts! 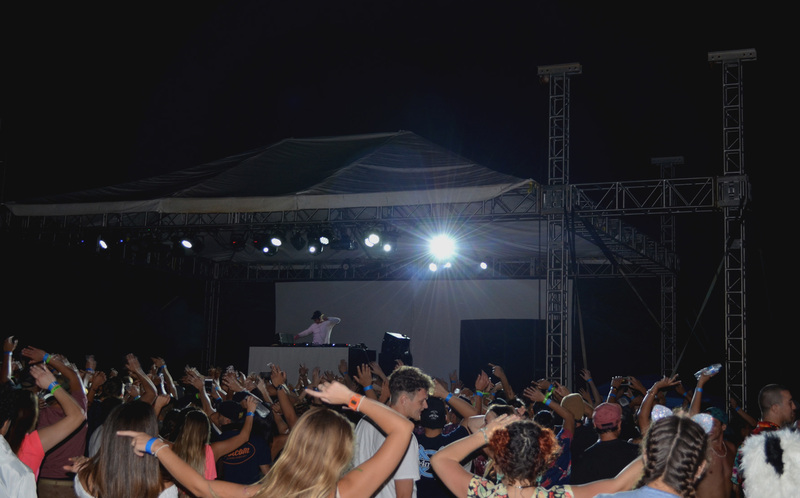 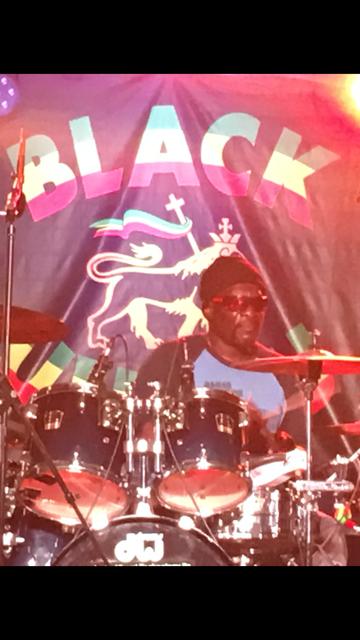 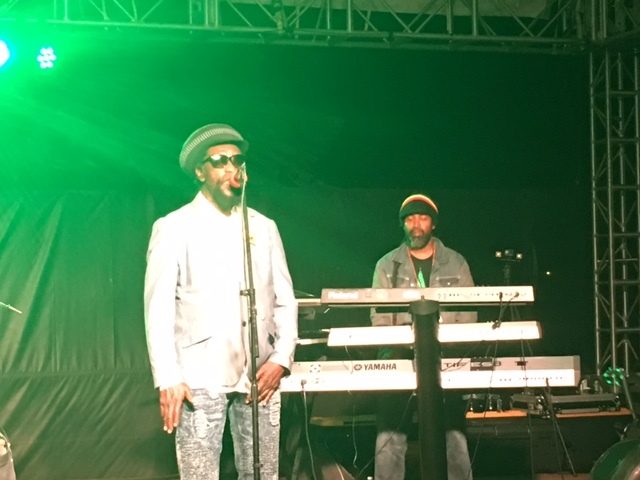 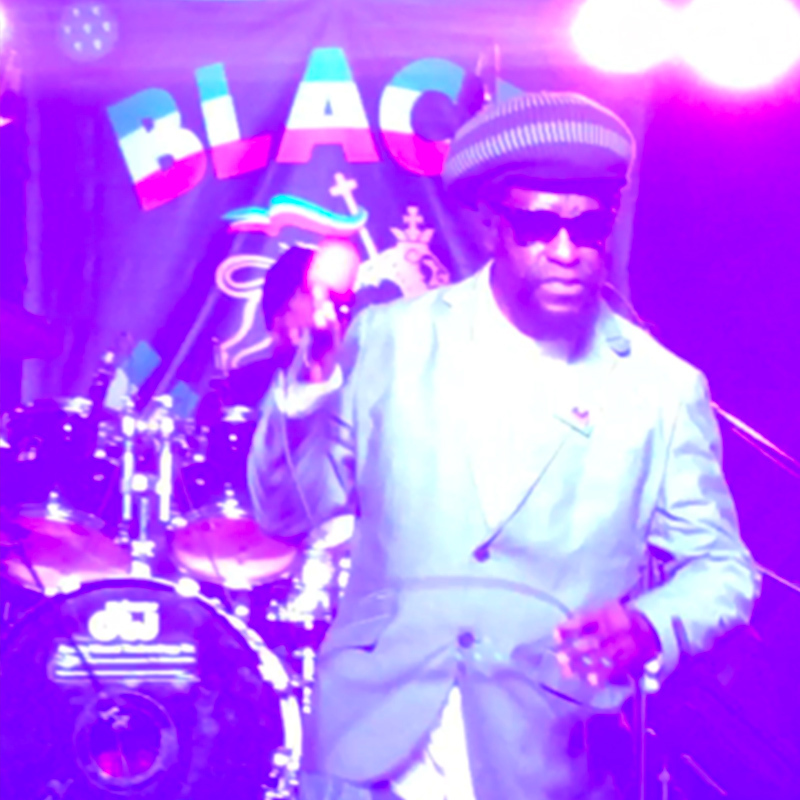 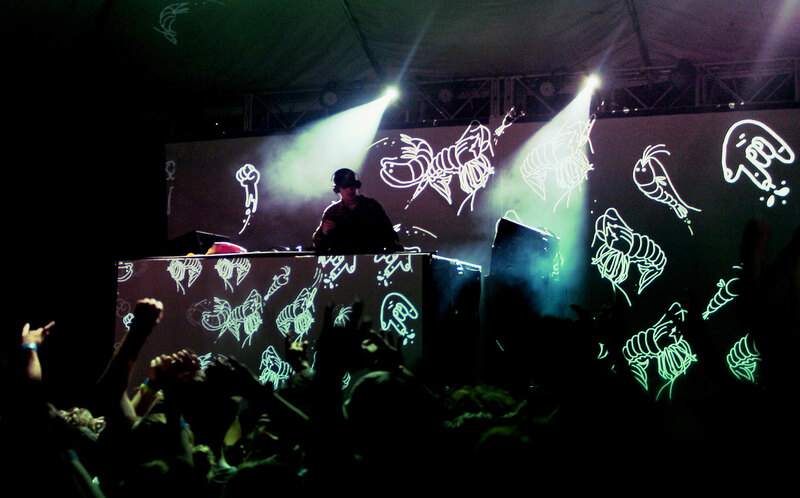 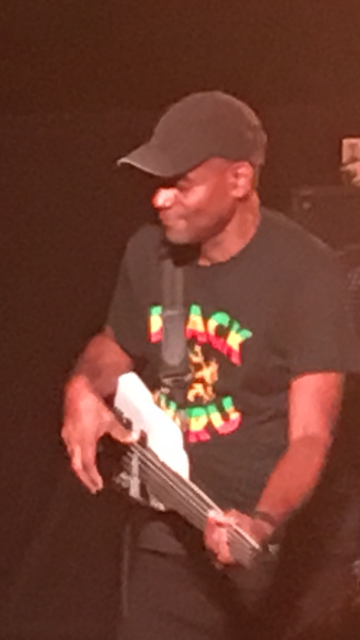 Great artists, great audiences, excellent vibes! 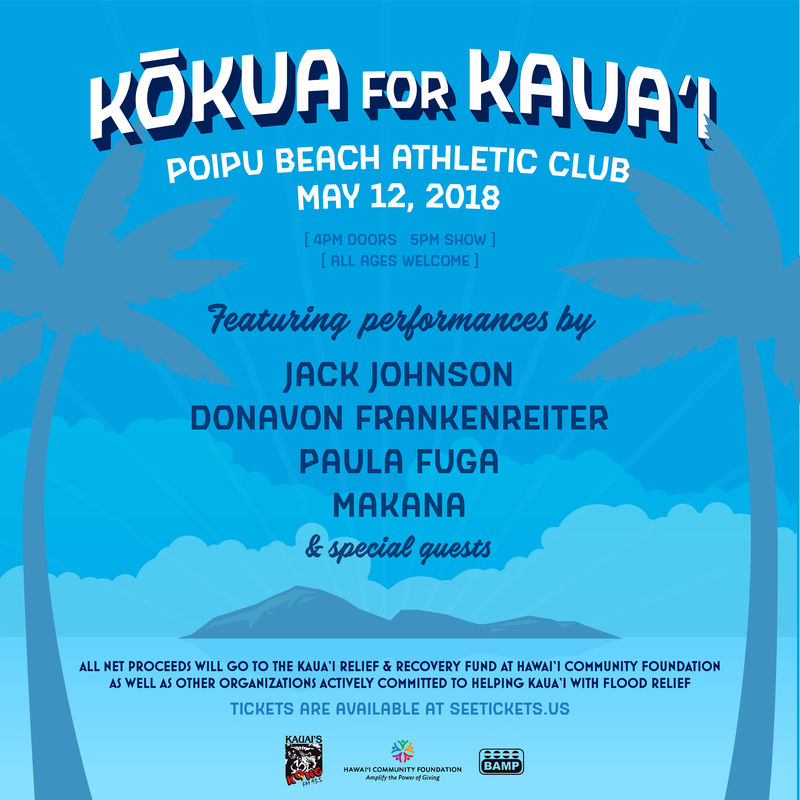 Lucky we live Kauai! 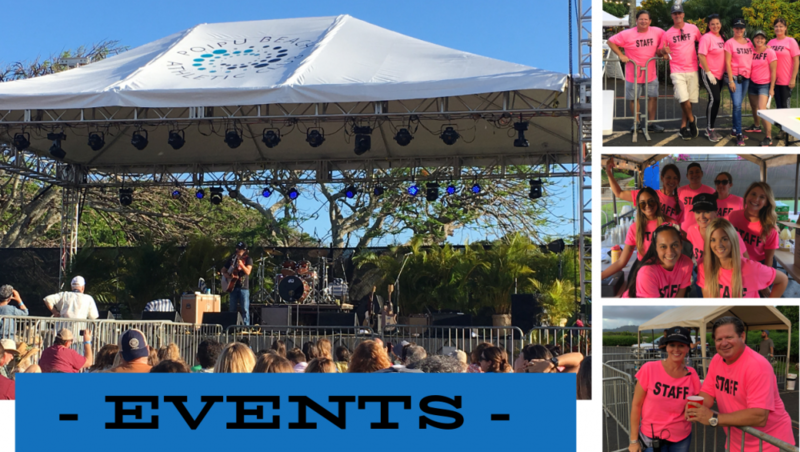 Stay tuned for our upcoming events.